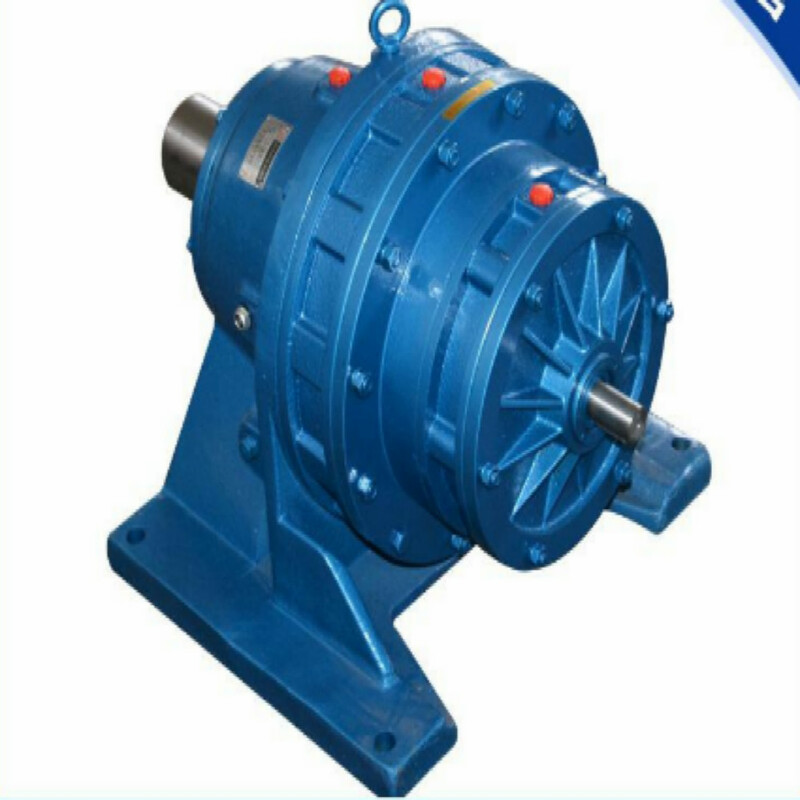 Product categories of BWE Series Two Stage Drive Reducer, we are specialized manufacturers from China, BWE Series Two Stage Drive Reducer, BWE Pinwheel Speed Reducer suppliers/factory, wholesale high-quality products of Two Stage Drive Reducer R & D and manufacturing, we have the perfect after-sales service and technical support. Look forward to your cooperation! 1. transmission ratio. The transmission ratio of the first stage reduction is 1/6 - 1/87. The transmission ratio of the two stage reduction is 1/99 - 1/7569; the transmission ratio of the three stage is 1/5841 - 1/658503. In addition, according to the need, the speed ratio can be adopted to reach the designated size. 4. fewer faults, long life. The main drive meshing parts are made of bearing steel, so the mechanical properties and wear resistance are good, and because of the rolling friction, the fault is less, and the service life is long.